Today more than billions of people are using windows operating system in their computers and laptops. In windows when we install any program it get installed on the memory and there are lots of programs that we’d like in our daily life to run on our PC which can loads our RAM that’s Random access memory use to run tasks. Boost up PC speed we’re here with a trick How to run window program without installing. Yes, this is possible with a simple way that I’ve discussed in this article How to run window program without installing by just following the below steps. Step 1. First of all you need a program that helps you to run these program without actually installing them on your main memory and for this we’ve Zero installer. Step 2. Download and install this software in your Pc. Step 3. Now click on catalog section there and then refresh the server from the refresh button below. Step 4. Now you will see list of apps available to run on zero installer select any from the list. Step 5. Here we are selecting Firefox browser which will start downloading and after downloading run the software in the zero installer. Step 6. The software will run on it without getting physically installed in your computer. Step 7. That’s it! Now you can run any of your favorite app in any windows PC without getting it physically installed on your PC. 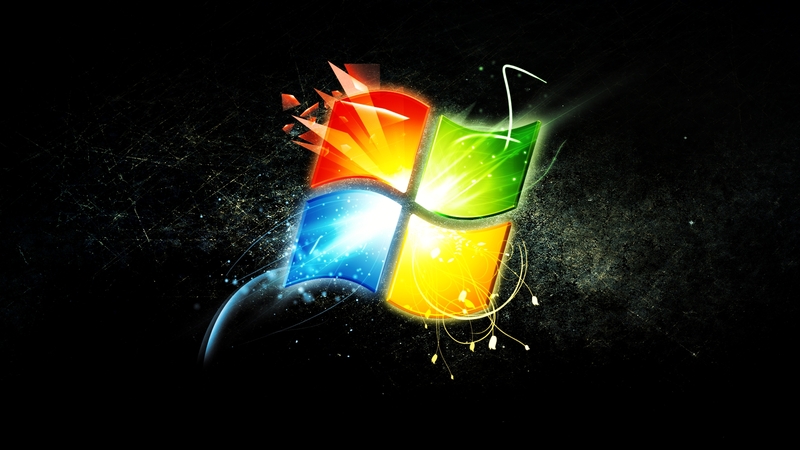 So above is all about How to run window program without installing. By these steps, you can simply run window program without installing.